I don’t know about you guys, but there are just some summer wardrobe staples that I totally don’t want to give up this fall. Okay, there’s one in particular. 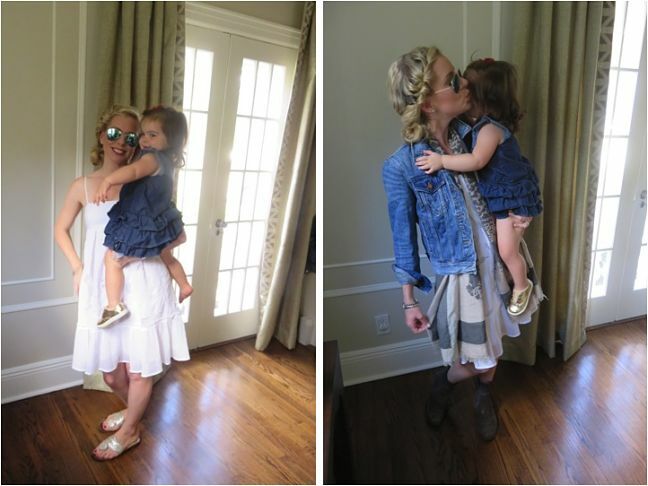 My go-to white sundress…I know you have one, too. For me, it’s my Club Monaco Villy dress. And here’s the thing: While I sorta cringed while handing my card over to the cashier to buy it (purchasing a $269 white dress in early August wasn’t my thriftiest move), I haven’t taken it off since. While I could have bought something similar in the Gap for a fraction of the price, the lace is just awesome—not too sweet—and the trapeze cut was breezily perfect for weekends away with my family, as well as my daughter’s second b-day party (full details to come!) where I wanted to look pulled together, but also not flash everyone at the baby gym. Here’s my amazing little white dress (for those of you still pondering it, it’s now $169 on sale at Club Monaco vs. Shopbop). Three killer attributes: There’s no need for a bra (even for us C-cup girls), it’s not too short that you’ll moon the entire playground, and it’s a breezy silhouette that kept me cool all summer long. Win, win, win! To kick start your September rendition of this outfit, add a denim jacket in a mid-wash…not too light or it will look majorly ’80s, not too dark or it will be sorta country-cute and contrast with the rest of the look. 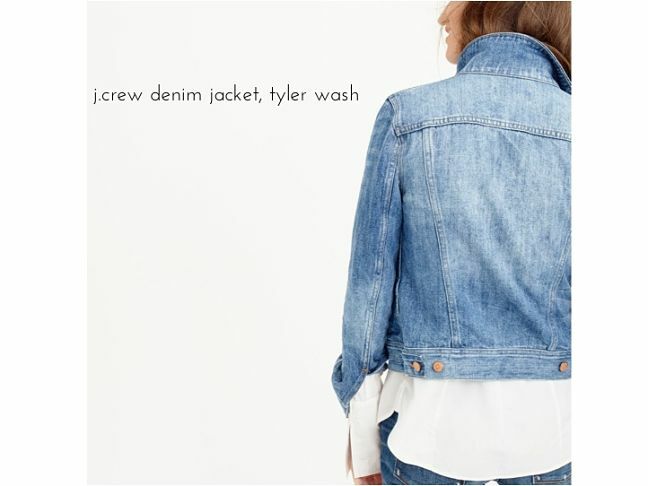 I adore J. Crew’s denim jacket in the Tyler wash, $128. 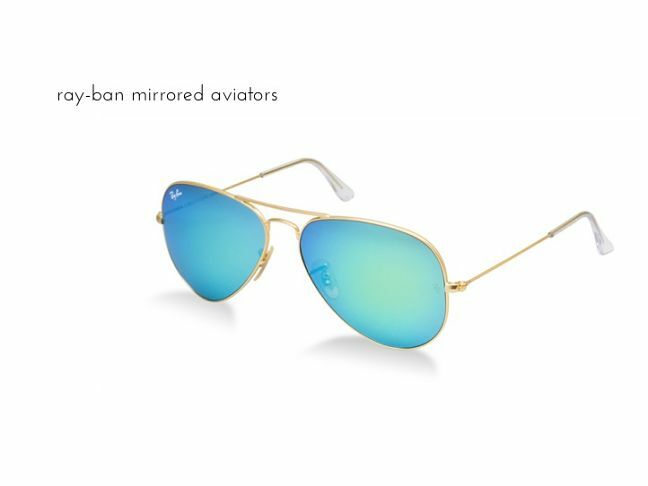 If you didn’t hop on the mirrored sunglasses bandwagon this summer, it’s still not too late. 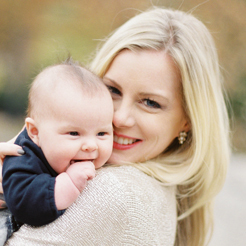 Even on my tiredest days, I felt like these give me energized mommy super powers. I have blonde hair and blue eyes, so I opted for the blue tone to sorta look like a blinged out version of my normal complexion. (They also come in a great green or auburn.) I’m wearing these shades through fall to keep some color in even my most neutral outfits (sorta like the one we’re building now). Never underestimate the power of an awesome animal print scarf…it’s seasonless beyond measure! I’m sure you have a similar scarf in your closet, but if not, search out something grayscale for the look we are putting together (it will help coordinate with the booties). 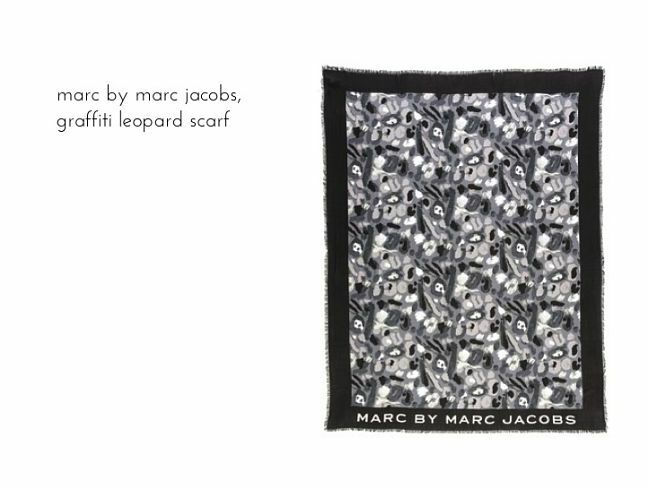 My in-laws bought me an amazing gray jaguar print scarf for my birthday, but Marc by Marc Jacobs’ graffiti leopard scarf, $98, is pretty amazing and also does the trick! While we’re on the topic of Marc Jacobs, I will say the booties I’ve added for the look also come compliments of MJ, and were another somewhat splurge-y purchase a few seasons ago, but I cannot tell you how much they’ve been worn (and how they look better and better with each wear). 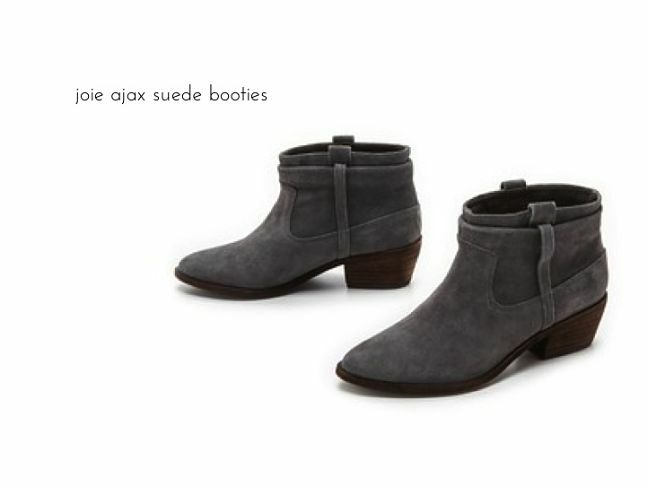 Consider something similar, like Joie’s Ajax Suede Booties in slate. Not only are they the icing on the cake to make all your summer dresses (truly) look seasonless, but they’ll be great for late autumn (you know, when you start to tire of putting together cute outfits and don the turtleneck and jeans thing on the reg). 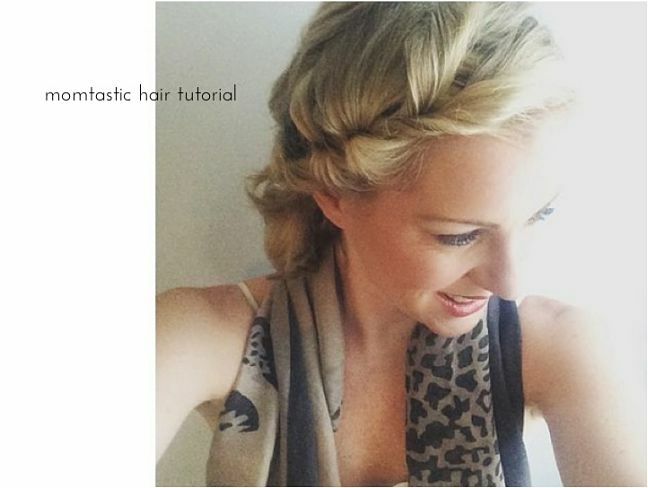 Fellow Momtastic contributor Kacee Geoffroy rocked my world with a two-minute pull-through braid tutorial, here. Here’s a pic of me after my first try sporting this ‘do, and it was so simple, quick, and chic. Not only did it look awesome on the first shot, but it got a lot of compliments from other mommies who thought it took some major prep time (totally not the case). Check it out!